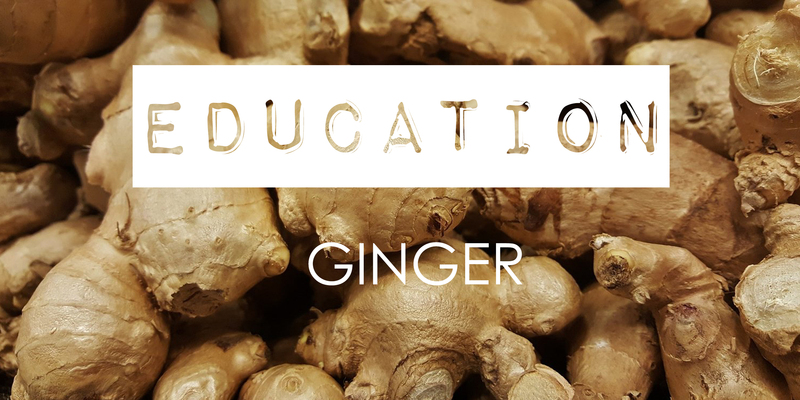 What many people don’t know is that ginger is more than a root, ginger is a rhizome. I hear you think what is the difference? The rhizome is considered an underground stem, which means that there are leaves and buds on it. The rhizome is usually also a storage place, while the roots are only an anchor for the plant in the soil. Originally ginger, or Zingiberene Officinalis, grew in Asia and was one of the first spices to arrive in Europe. Ginger belongs to the same plant family as turmeric and cardamom. In folk medicine ginger was used because of its ability to relieve inflammation, fever, colds, respiratory discomfort, nausea, menstrual complaints, upset stomach, arthritis and rheumatism. Nowadays ginger (mainly) comes from China, from tropical Asia and Jamaica. 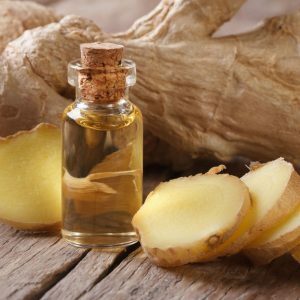 Ginger distillation produces a peppery, resinous and spicy note that is used in many male perfumes because of its freshness or color so that it matches the citrus notes. The use of this oil is limited because of the citral, a known allergen molecule. Another extraction technique that can be used is the ‘extraction with volatile solvents’. This method produces better and more interesting oils because the odor contains fewer terpenic notes. However, this method is a lot more expensive. Extraction with volatile solvents consists of dissolving the part of the plant in a solvent which is then evaporated. Developed in the 18th century, we use suitable solvents such as hexane and ethanol. The fragrant result is called a concrete or resinous substance. Steam distillation is a technique in which water steam is used to feed the fragrant molecules of raw materials through a condenser, the result is an oil.